On Demand-Reservation Based Transportation is a central part of Transportation America’s vision. Providing a wide variety of options in mobility combined with the latest in state of the art technology is a focal point of our business. Transportation America operates many different types of On Demand-Reservation based options in South Florida including airport shuttles, premium luxury car service and charter bus service. If you're a Meeting-Convention Planner or Corporate Travel Manager, SuperShuttle, ExecuCar and Limousines of SFLA can offer your employees/attendees luxurious, efficient ground transportation to airports and hotels, company meetings, conventions, cruise ports and more. We have established strong relationships with Hotel Concierges, Hospitality Management Professionals, Destination Management Companies including Retail and Wholesale Travel Agents, so let us help you plan and execute your next visit! We are also happy to open a corporate account to better serve your travel needs. For private transportation to and from your next event in South Florida, or convention, please contact one of Concierge Team Members at 305-871-1112. We will be happy to assist you. 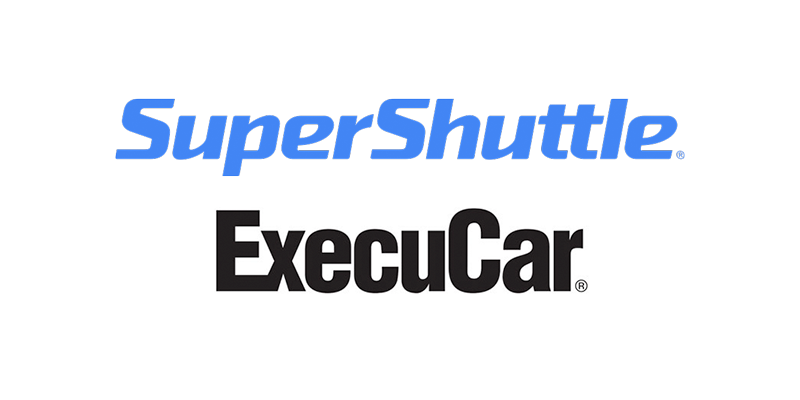 SuperShuttle International is the nation's leading shared-ride airport shuttle service, providing door-to-door ground transportation to more than 8 million passengers per year. Our friendly drivers, comfortable vans and great rates take the hassle out of getting to and from over 40 airports in the U.S., Mexico, France and United Kingdom. 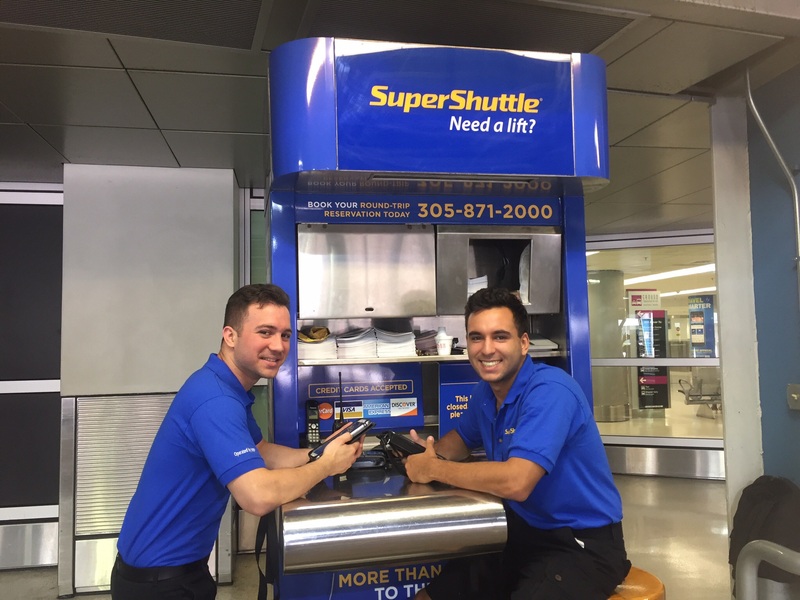 SuperShuttle Miami is the “official” airport shuttle operator at Miami International Airport, offering 24/7 service and EXCLUSIVE curbside access at MIA Arrivals for your convenience. SuperShuttle is a fast, safe, reliable, comfortable and cost-effective transportation to or from the airport, your home, office, cruise port or hotel. Our shuttles can accommodate large groups, charters or families and are equipped with state-of-the-art technology. Our friendly drivers all carry the latest smart tablets and have the capability of accepting most major credit cards. To book your reservation with SuperShuttle Miami, please call 305-871-2000. Phone lines are open 24/7! 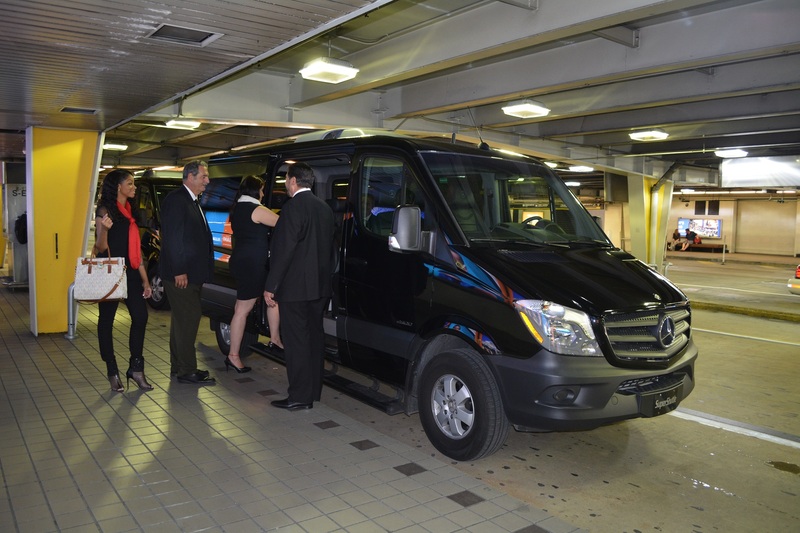 SuperShuttle Miami offers 24/7 Premium Execucar Service & Mercedes Benz Sprinter Service for a more luxurious travel experience at the most affordable price! This Superior-Premium service offers spacious, upscale, private transportation to and from the airport, business meeting, social event or around town. It’s the ultimate travel experience at the most cost-effective price! More comfortable than a taxicab and more cost-effective than a limousine, ExecuCar is known for its exceptional customer service and experienced, courteous drivers. Late-model vehicles, efficient reservations and state-of-the-art dispatching technology make every trip a superior experience for our customers. Our luxury fleet of Mercedes Benz Black Sprinters vehicles seat 10 passengers in total comfort, has over 6 feet of height inside and a large sliding door for ease of boarding. Each double stitched leather seat features its own lap and shoulder seatbelt. The inviting interior, smooth ride and extra capacity air-conditioner combine with the large tinted windows for a spectacular travel experience. A large luggage area ads to its functionality. 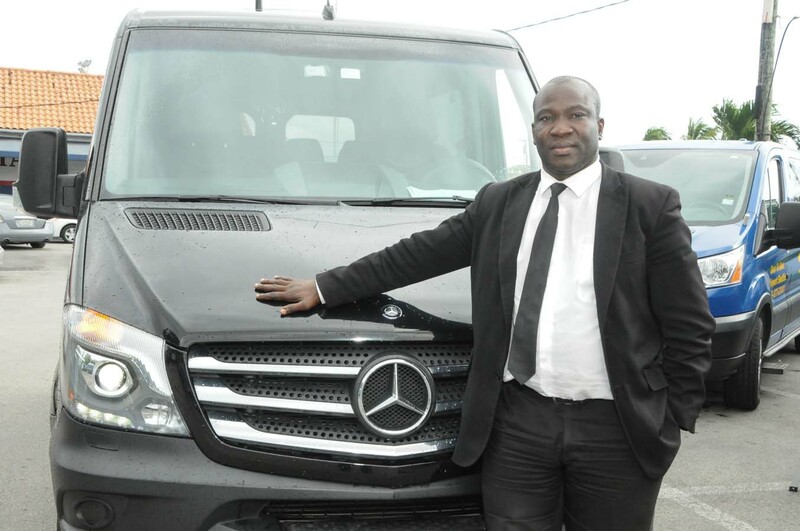 Your small group will truly enjoy the experience of a chartered Mercedes Benz Sprinter. Corporate events, trade shows, and conventions can depend on Limousines of SFLA for their bus charter transportation needs. We pride ourselves on delivering first-rate customer service and safety as our top priorities. Our experienced staff will support and guide you so that your bus rental and trip goes exactly as planned. Our transportation specialists can devise strategic bus routes and schedules that allow your event to run smoothly and efficiently. We incorporate a vast knowledge of local hotels, familiarity with city traffic patterns, and a large fleet of 25 – 30 passenger charter buses. We can also provide buses for theatre & dinner outings and excursions for your sponsor, employees, guest and patrons. We provide transportation to events anywhere you require. Our bus charter rentals offer safe, reliable transportation at affordable rates for both large and small groups. To enquire about inventory, rates, discount pricing or to help plan your next event, please contact one of our Concierge Team Members at 305-871-1112. Offices hours are Monday – Friday from 9am – 6pm.